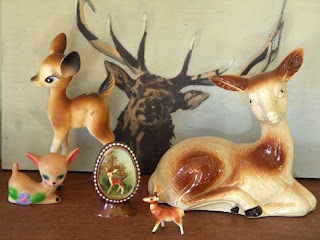 Jenny Jen42: what's with the deer head? 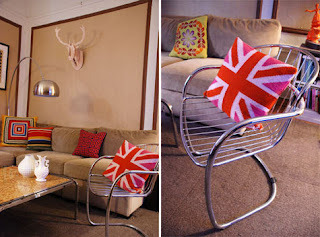 what's with the deer head? 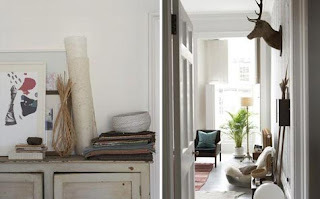 in my research for sneak peek ideas I found myself looking through the homes and studio's of design*sponges' sneak peeks and I can't help but noticed that about a third of them have some sort of deer head, or reference to a deer head. 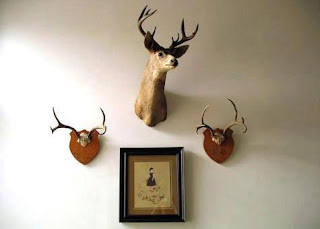 thanks to urban outfitters we can all have deer head's in our abodes without after touching a shot gun, stepping into the forest in savvy camo or even think about the up think-a-ble to acquire such a prize.